Home / Credit! Where Credit is Due! Credit! Where Credit is Due! J.M. Capriola’s would like to take the time to recognize some amazing talent behind the camera. Thank God for kid’s and the incredible people you meet during kid’s activities. 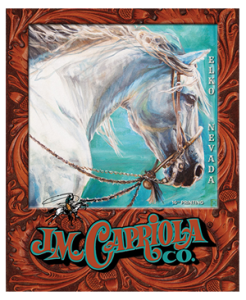 Lindsay Syme of Lindsay Syme Photography in Spring Creek Nevada is responsible for all product photography and family photos for the 16th Printing of the Capriola Catalog. We have also included the product photography on our new web site and she keeps taking more pictures so that we can continue to add more product. Thank you Lindsay! Laree Weaver of Laree Weaver Photography is one of the most amazing photographers! Laree is a friend of the family and has an eye for that once in a lifetime shot! Her amazing approach to capture that unique moment is priceless. Laree is responsible for the photos during branding season at Jay and Glynis Wright’s. Thank you Laree! 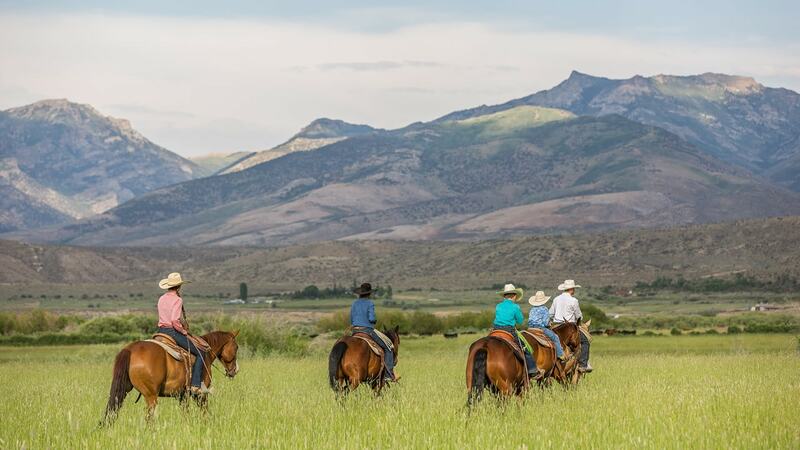 Sabrina Reed of Pine Valley Nevada is a Real Life Rancher Photographer! Mostly noted for her ranch life in pictures, which look like paintings. 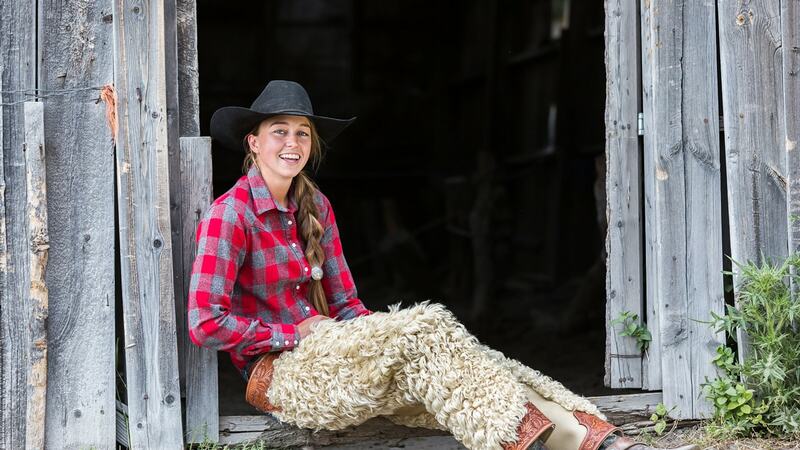 Sabrina is a dear friend, cowboy-girl, rancher, tractor driving, hay swathi’n, and amazing mom! Thank you Sabrina! Tayler Teichert, let’s just say you can’t get enough of this girl! One of the most handy buckaroo-girls to grace the High Desert! Tayler is resposible for all horse photography in the snow! The one thing Tayler brings to the table is her foundation! Eager to learn she apprenticed under David Stoecklein. Proof is in the pictures of the amazing career she has ahead. Thank you Tayler! Natalia Estrada has published a book titled “Horsepower”. (This book is available in store and on our website) This book features photography by Natalia on her many traveling adventures. Natalia has taken photos and videos of Capriola’s, the Wright family, and various products in use. Natalia has a way to turn pictures into a story. Thank you Natalia! Steve Bell, the man behind the scene. Designing and developing a new website for a business which is 87 years old, and has been online since the birth of the internet is extremely intense! Steve and his wife Emily who own Eclectic Horseman Communications have been J.M. Capriolas web developers for many years. Thank you for the late nights, laughs, and kick in the rear when necessary! And bringing this 87 year old business into the 21st century!